The Globe Theatre in Stockton has hosted some of the biggest names in popular music. The Beatles, Cliff Richard, Shirley Bassey, The Rolling Stones, Tina Turner, Status Quo and Buddy Holly have all performed on The Globe’s stage. The venue hosted its last performance in 1975 and, after a short stint as a bingo hall, the doors closed for the last time in 1997. 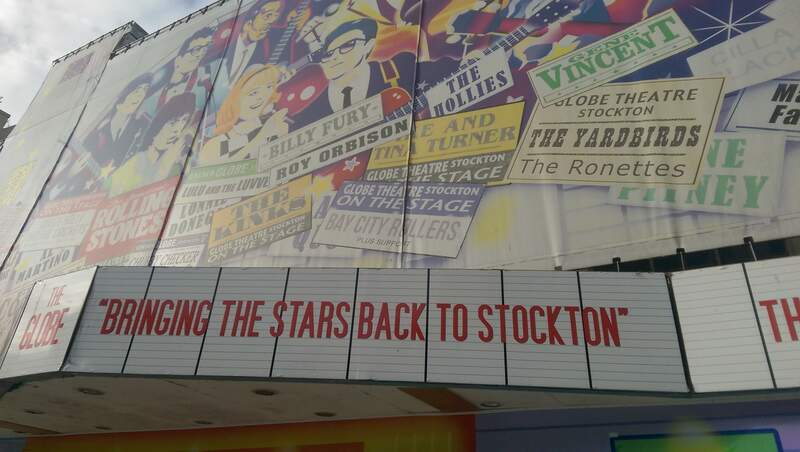 However, Stockton Council has plans to “bring the stars back to Stockton” by restoring The Globe and reopening it as a music and comedy venue. Stockton Council had successfully secured funding from HLF’s Heritage Enterprise programme – a special funding programme for projects seeking to restore heritage buildings back to a beneficial and commercial use. In order to complete the project, the Council needed to raise £1million in match funding for both the capital redevelopment and the programme of engagement activities to run alongside. 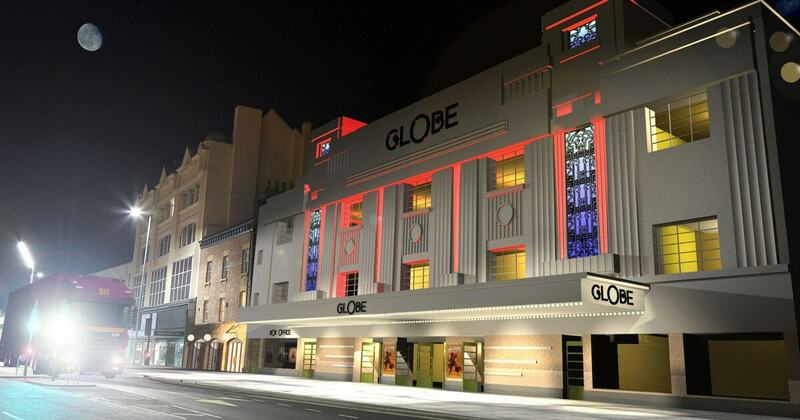 With the redeveloped Globe due to be managed by a commercial, profit-making operator, no history of fundraising and no warm prospects, Stockton Council needed help to decide how best to approach raising the required match-funding. How did Apollo Fundraising help? Suggesting a number of transactional giving schemes to complement the design plans and interpretation activity, without limiting future income generating activity that the operator might wish to pursue. 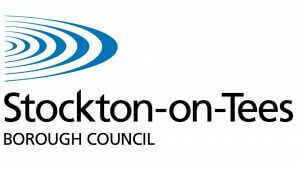 As a result of our work, Stockton Council was able to decide on the most suitable funding plan for the project. This was presented to HLF as part of their Round Two submission. Stockton Council received confirmation of their Round 2 grant from HLF in July 2017. Since then, work on restoring the Globe has advanced. The venue is due to reopen in 2019. Looking for help to achieve your fundraising goals? Let’s talk! Click here to see how we’ve helped other organisations like yours!